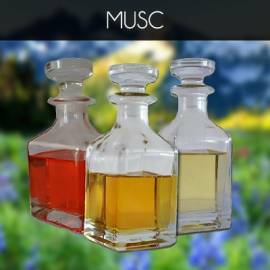 Musc There are 48 products. Pure, unique and white solid musk cubes by Oudandmusk can be broken into powder form. 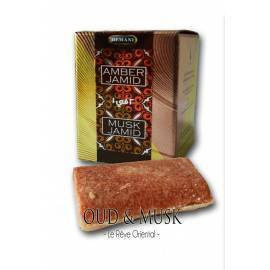 These are aromatic and luxurious cubes that would soak you inside the middle east fragrance. You can either rub them for personal hygiene or leave it discretely inside the drawers for aromatizing the wardrobe. You can practically apply it after you dissolve it in water or spray it on the skin. 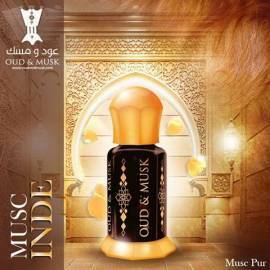 Treat and make yourself enjoy with this delighting essence of musk. We bet it will give you the most pleasing and alluring scent and will last for ages so that you can use it again and again. 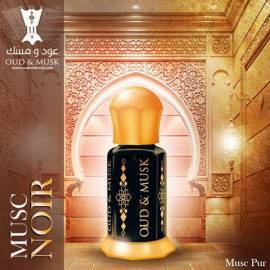 Al Shabab is an oriental musk. 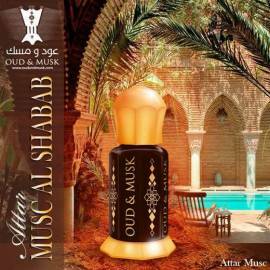 Al Shabab is an oriental musk. 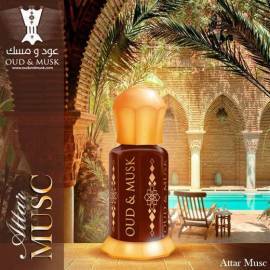 Attar Misk al Saher is a sweet and sweet musk very pleasant. 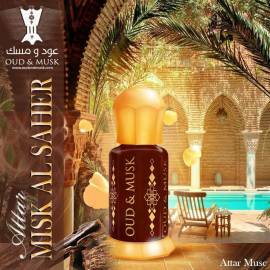 Attar Misk al Saher is a sweet and sweet musk very pleasant. 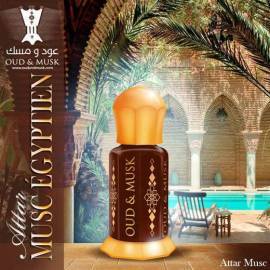 Attar Musc Ethiopian is a woody musk and slightly sweet. 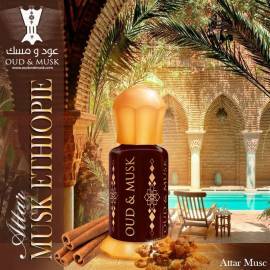 Attar Musc Ethiopian is a woody musk and slightly sweet.